Some more information about the Xbox One’s particulars has been released, courtesy of some Q&A over at IGN. Of particular note are the announcements that not all games on the Xbox One store will require demos – a change in policy from the 360 Xbox Live Arcade. 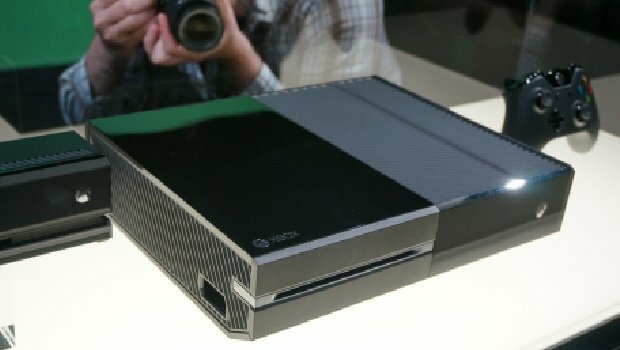 As well, it was revealed that a gamertag can be in use on the 360 and the Xbox One at once, rather than locking you (or your family and friends) to using only one of the devices at a time. Convenient for those of you who have relatives or friends who may like to play with your game library while you’re playing something else at the time. Other than that, the new information largely seems to be filling out of Microsoft’s to-do list. Pre-loading games that have been pre-ordered? Maybe someday. The Xbox One as a native media center extender? No, but Microsoft will vaguely think about things in that general direction in the future. Mostly a few interesting details about the upcoming hardware, but it’s always good to keep abreast of these developments, right? Right.